Your School Games - Right on Target! 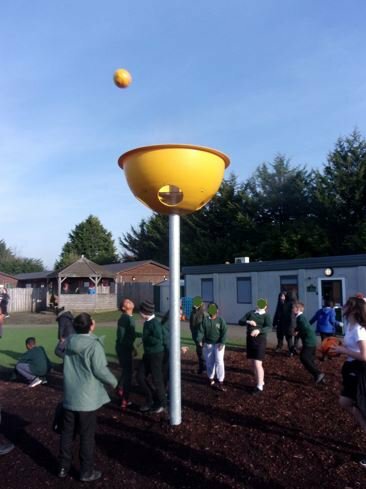 KS2 have been enjoying the new playground equipment, especially the large target post. We certainly have many professional basketball and netball players in the making here!